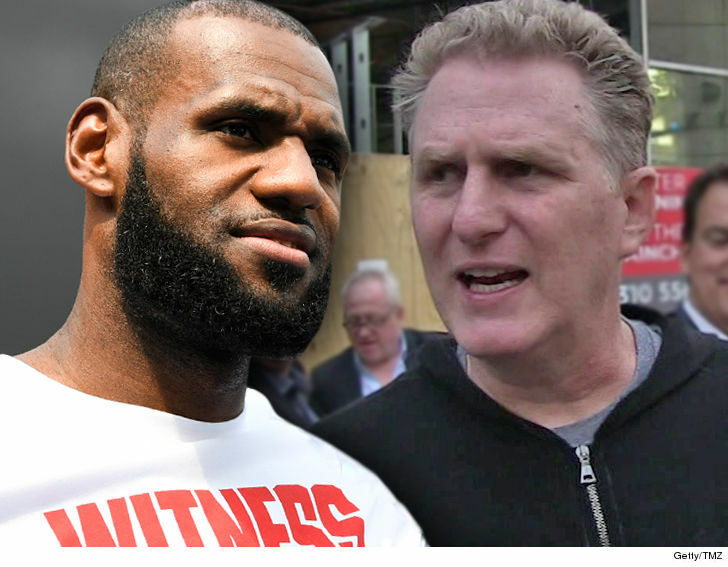 Michael Rapaport is finally coming clean about his beef with LeBron James … saying it all goes back to how The King treated his 2 sons back in the day. Mike thinks ‘Bron held a grudge against him ’cause their friends of friends had a bad falling out … and took it out on his boys. Rapaport couldn’t believe it — and says that makes LBJ the worst celeb he’s ever met.